Aachen, March 2019 – In spring 2020, the IKV - Institute for Plastics Processing in Industry and Craft at RWTH Aachen University will hold an "International Symposium on Plastics Technology" in Aachen, and invites scientists from all over the world to submit papers. The scientific symposium will be held entirely in English on 10 March 2020, the day before the IKV Colloquium. IKV is calling for abstracts for papers or suggestions for posters in English for initial appraisal by 15 May 2019. 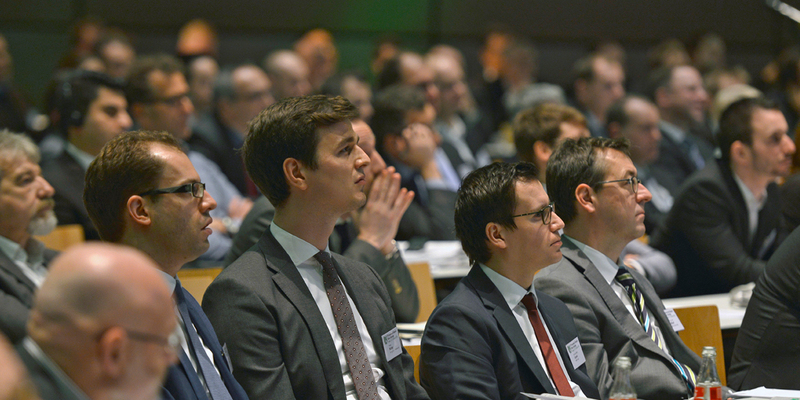 The key topics at the event will be additive manufacturing, extrusion, circular economy, Plastics Industry 4.0, lightweight technologies, and injection moulding. Abstracts on these topics may be submitted. An international scientific committee will decide whether the submitted proposal is accepted. The subsequently submitted full papers will be edited by a scientific committee and published in a special issue by the Springer Verlag. Posters will be shown in an accompanying poster presentation. 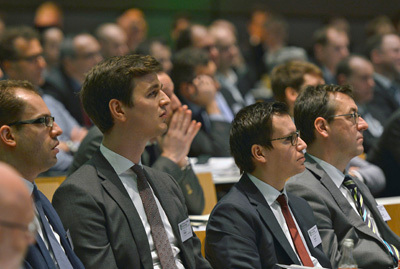 The International Symposium on Plastics Technology on 10 March 2020 will lead up to the 30th International Colloquium Plastics Technology, which will take place on 11 and 12 March 2020, also in Aachen. Whereas the Symposium will focus on the presentation of papers from international scientists, the IKV Colloquium will present the entire range of current IKV research.